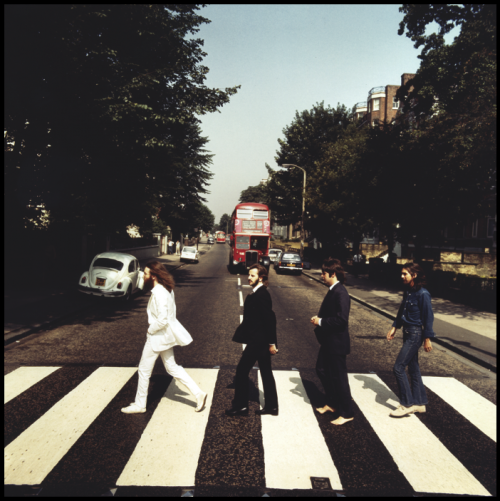 Scottish photographer Iain MacMillan (1938 – 2006) worked with Yoko Ono in 1966. 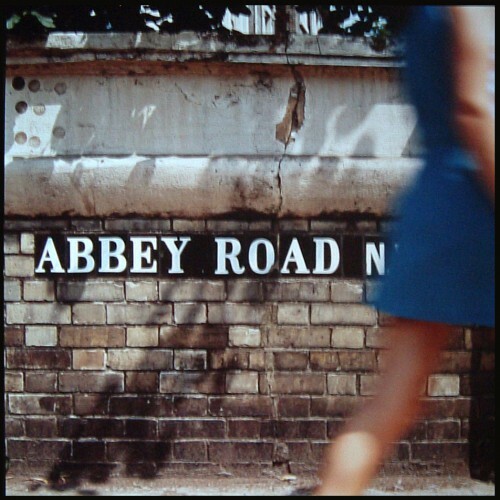 She commissioned MacMillan to document her exhibition at London’s Indica gallery, and was introduced to John Lennon who later invited MacMillan to photograph the Abbey Road cover. 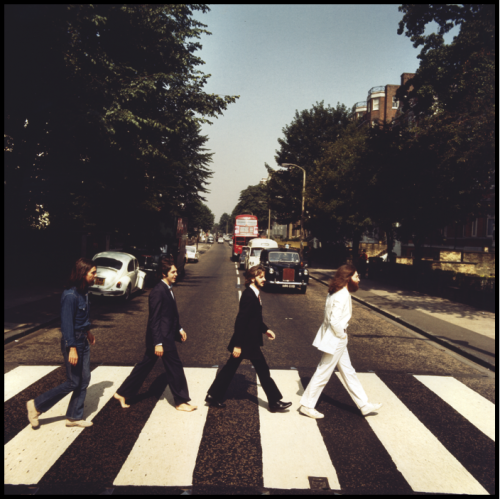 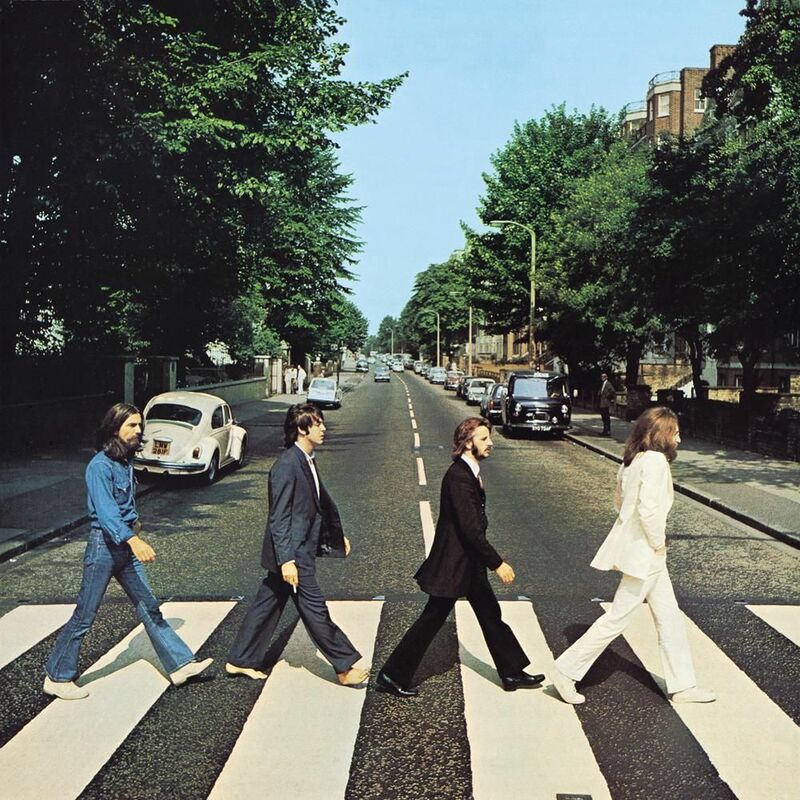 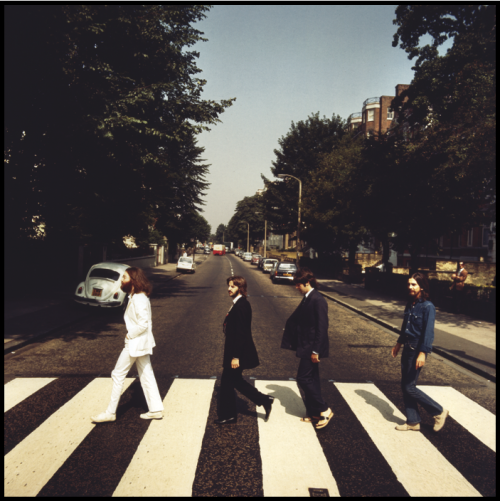 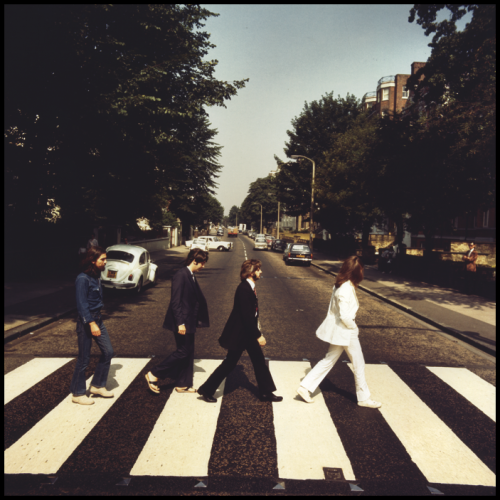 During his lifetime, MacMillan produced and signed a small number of colour photographs of the Abbey Road session alternates, made to the highest archival standards from the original transparencies. 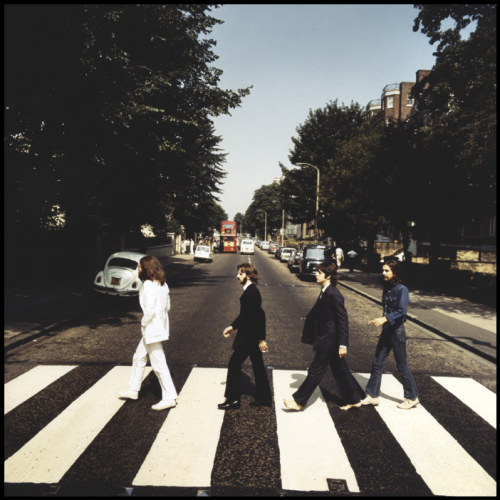 The images are highly prized amongst Beatles collectors, and a complete set of front cover variants and the back cover photograph is both rare and highly valued.